Are you still getting use to your instant pot? Looking for easy recipes that will make you look like a pro? 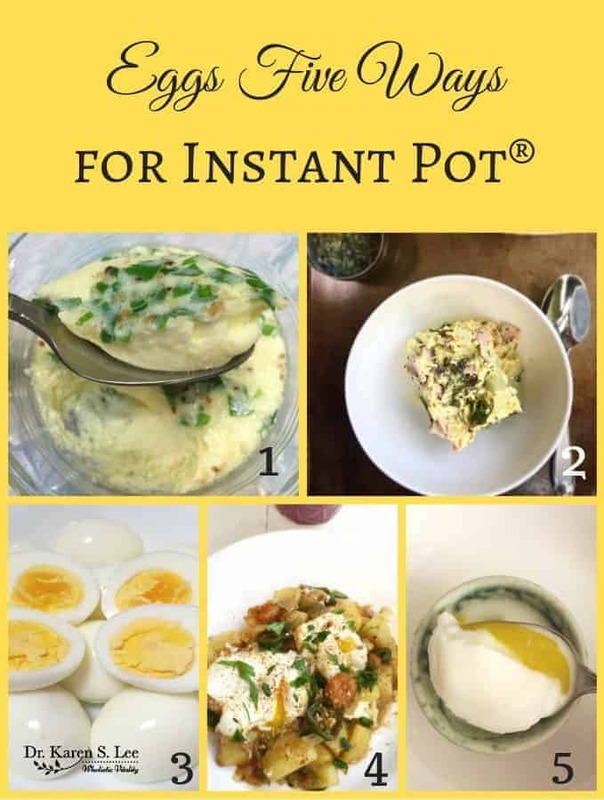 The instant pot is one of the newest kitchen gadgets that has really taken off on it’s own and has become a household favorite. I love the story since it’s an independent company that made it and how popular it’s become. You can find copy cat appliances coming up on the market from the big companies like Crock Pot and Cuisinart, but you’ll want to get the original Instant Pot to be happy with them. Most instant pots have at least 7 in 1 cooking settings like saute, yogurt, rice and so much more. 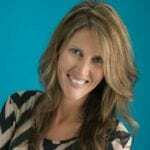 We recently discussed the top hacks you can do with your instant pot and now we can cover some delicious meals. MMM….mac and cheese. Such an American classic and so many ways to make this. The funny thing is many recipes can be very simple to very complicated but the end result is just pasta and cheese. Instant Pot Mac and Cheese – made with 5 real food ingredients. This is SO MUCH BETTER than any mac and cheese I’ve ever had! Since the instant pot cooks by pressurizing, it does an amazing job with most meats. Getting your meat tender and moist is easy with the IP. Pulled pork is usually a tricky meal to prepare while smoking because it’s so easy to dry it out. Try this pulled pork recipe and see how it works for you. With only 5 minutes of prep time and a pressure cooker, this easy Instant Pot Pulled Pork recipe makes the best BBQ sandwiches! I grew up in Texas so looking at this list, I’m a bit biased to the Tex-Mex flair of cooking. I love this meal because cooking chicken enchiladas normally takes quite a bit of preparing, from cooking everything separate and then baking it all together. This recipe really simplifies this yummy meal. Ok, truth time. I totally made this for dinner last night after working on this article yesterday. It was so good and we have this yumminess for lunch today. 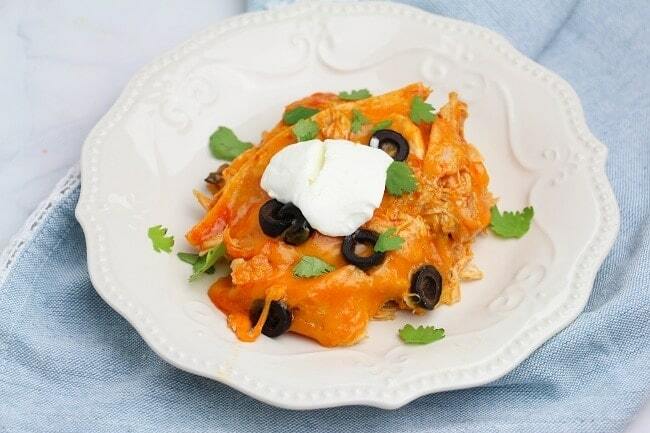 This Instant Pot Chicken Enchilada Casserole is a family favorite and it’s so easy to make. It calls for a few simple ingredients and is truly a one-pot meal. Who knew you could make a whole cheesecake with an Instant Pot? Just get a pan that will fit inside your instant pot and follow the directions. You’ll have yummy dessert or cheesecake to take to that special dinner invitation. 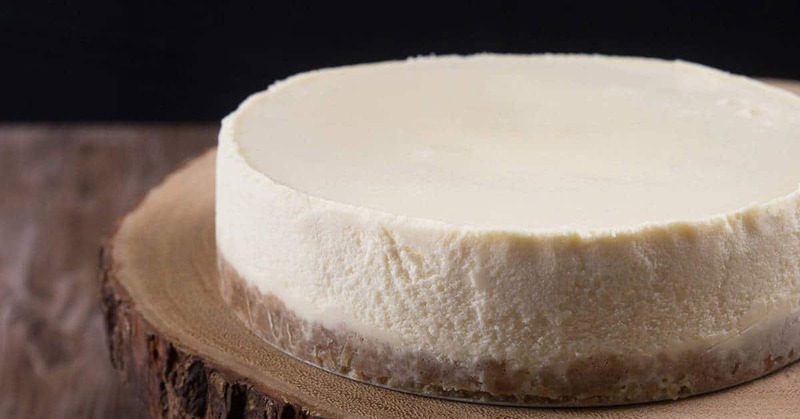 Pamper yourself & impress your guests with your choice of smooth & creamy or rich & dense pressure cooker cheesecake with crisp crust. This is one of the first meals I made when getting the Instant Pot. We use potatoes in several of our meals and “baking” them was super fast and easy. Make sure you have all the ingredients for loaded baked potatoes on hand and let everyone add their favorites items to their potatoes. You can also make extra and easily reheat them throughout the week. 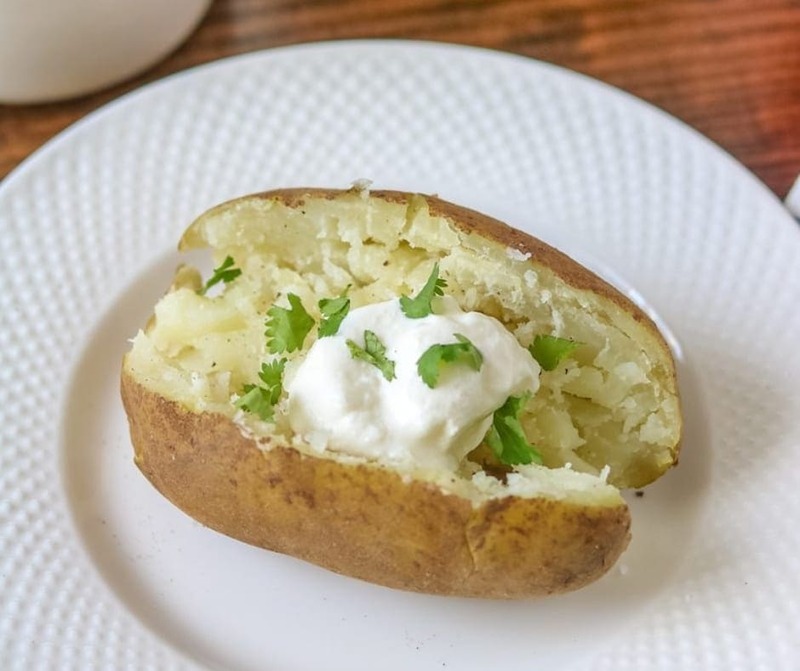 Instant Pot Baked Potatoes: Make fluffy, fork tender potatoes in the pressure cooker every singe time! Make sure you have enough blue cheese, or my favorite, ranch on hand for this. You can make your favorite flavor of buffalo chicken breasts. We usually use the Springer frozen chicken breasts for these and they cook up easily, even from frozen. Just make sure to add a few more minutes if you’re using frozen chicken. To make it a whole meal, just get some hamburger buns, lettuce and tomatoes to make buffaloed chicken sandwiches. Some people add cheese. That is silly to me, but you do you. 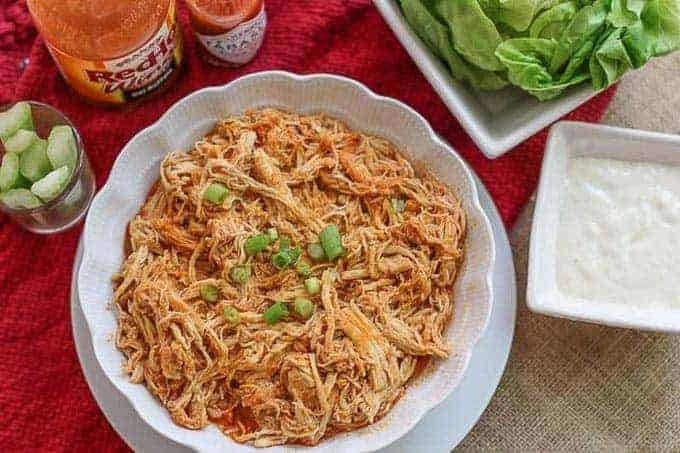 This is a delicious and easy Instant Pot shredded buffalo chicken breast recipe. The shredded buffalo chicken is tender, juicy, and flavorful. Eggs are super versatile in the instant pot and the very first thing I did when easing into cooking with the instant pot is I made hard boiled eggs. On the stove, I usually over do them and get the gray outer ring, but in the IP, they came out perfectly. Here are 5 different ways to make eggs just to keep things interesting. Curry anything is really becoming popular meals in our house. This is a super easy and flavorful meal to prepare. Make sure you have your favorite naan bread on hand as well. 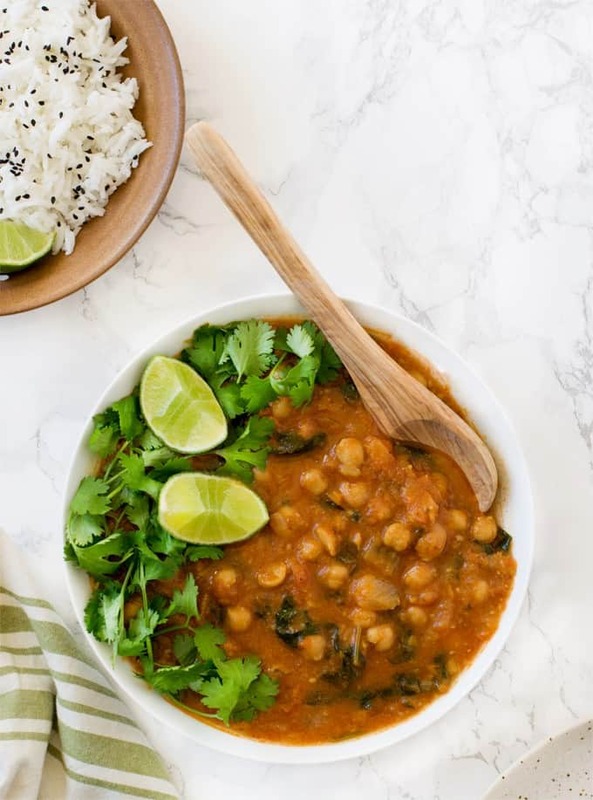 Instant Pot Chana Masala / chickpea curry / cholay – vegan & gf makes a healthy weeknight one pot meal . Learn how to make pressure cooker chickpea curry recipe from scratch with soaking or without soaking. Added greens like spinach is more nutrition. 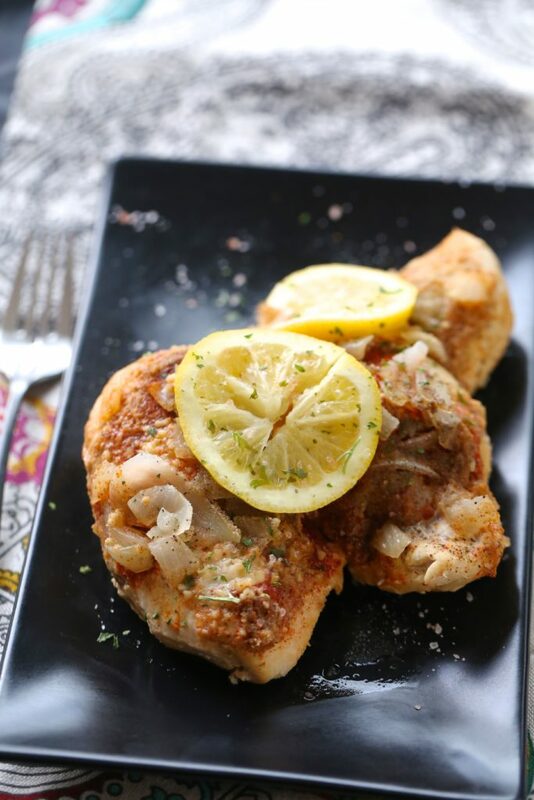 Chicken is super easy to mix different flavors and spices and it takes on those flavors quite easily. 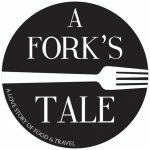 Probably why so many recipes in this article have chicken. This is another easy to make, but feels very fancy, meal for you to try this week. Pair is with some mashed potatoes or rice pilaf and you’ll be good to go. Man, greek yogurt has taken off, hasn’t it? I’ll be honest, I’m not a super huge fan of the taste and the texture. It’s pretty thick for me, but I love the protein content that’s packed in each serving. This is an easy to setup recipe and what I do with a lot of my greek yogurt is I add agave or a bit of honey to tame the tartness. I’ll also make smoothies with it when I’m out of bananas to make them thicker. 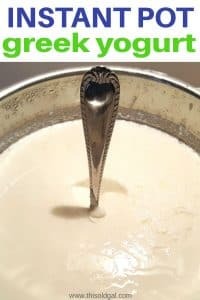 Instant Pot Greek Yogurt – The Method that Cracked the Code! Instant Pot Yogurt – Thick and Creamy Yogurt is so simple to make in 8 easy steps. Add one more step to make it Instant Pot Greek Yogurt. We use to have a restaurant that served something called Ooey, Gooey Pasta. It had so much cheese, and sauce. The serving fed two WITH leftovers for dinner. This recipe reminds me a bit of that, minus the chicken. You just do some quick saute of the chicken, then throw everything together and cook it in the IP. The meal doesn’t take long at all and everything marries together nicely. Toast some bread or bake some bread sticks to go along with this meal and you’ll be good to go. 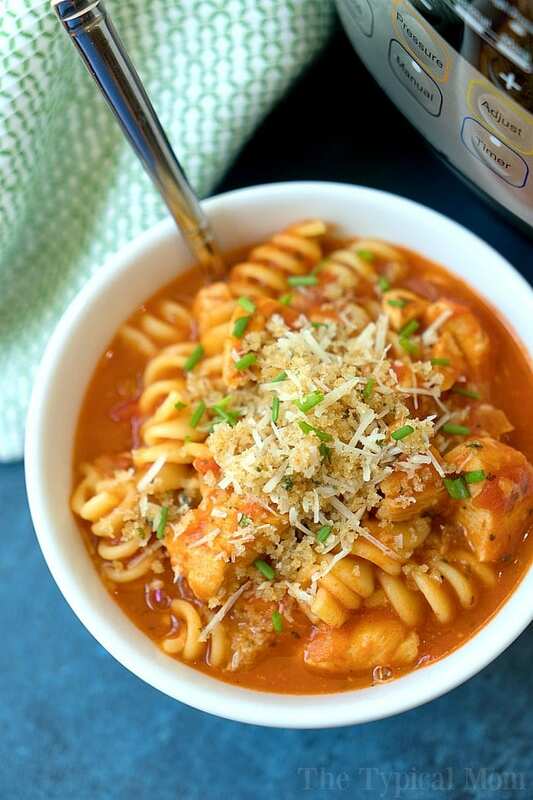 Another one of my most favorite meals to make in my Instant Pot. Cooking a whole chicken will let us have several meals during the weeks just from one chicken. It really makes “what’s for dinner” an easy question to answer. We usually do a home cooked meal the first day, usually Sunday. Then we’ll debone the chicken and for the week, we’ll make chicken, rice and beans, chicken masala, taco Tuesday, and a few other meals depending on our mood. Sometimes you don’t even realize how versatile the IP is. 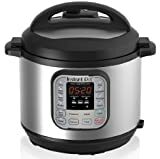 When we finally remodel our kitchen, we have plans to have a special area just for the Instant Pot to cook and prep with because it’s become that important in our household. If it’s still intimidating to you to cook on it, just follow some of the easier meals like the eggs or the potatoes to gain confidence and keep trying new things.